2019 is a year of transformation and renewal, at European level but also for cities. 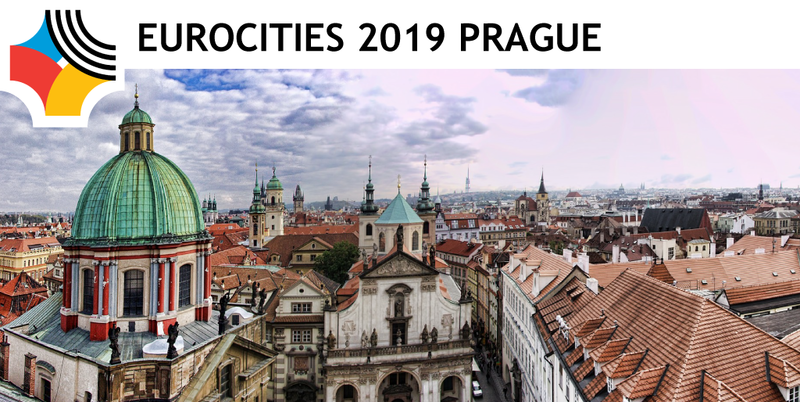 Where better to hold our annual conference than in Prague, where old meets new and the challenges of transforming a city can be directly experienced. Prague has always been considered as a city at many crossroads. Today, leaders of all cities are looking to manage the transition to future fit, sustainable and inclusive cities and a Europe that reflects our societies. The EUROCITIES annual conference in Prague will reflect on the new political landscape at EU level, as well as the changing landscapes in our own cities. How can we retain genuine urban life within the historic cores of modern European cities, and how can we bring back city life and find new purpose for old municipal or industrial sites that no longer serve their original purposes? Sharing knowledge and experiences will be highly inspirational for participants from cities dealing with similar issues.